If you are looking to pack your product into stick packs from 17 x 40 mm to 100 x 200 mm in size, you may benefit from the experience from the largest manufacturer of stick pack machines in Europe. 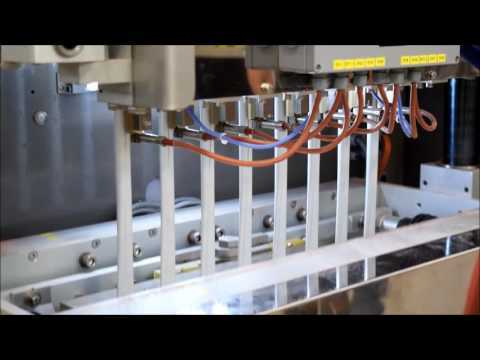 This multilane Stickpack Machine series (ST200, ST400, ST560, ST800, ST1200 ) by VikingMašek can accommodate a large variety of different shapes of stickpack pouches with high efficiency and flexibility. The versatile multi-lane stick pack machines can accommodate from 1 to 20 lanes, running as fast as 80 cycles per minute. They are designed to pack powders, dense, fine, loose and particulate materials as well as liquids into StickPack bags and to accommodate different bag shapes including pour spouts, tear notches and easy-open system. 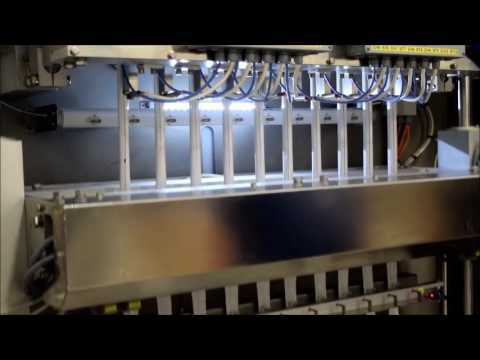 Semi- or fully automated cartoning solutions are also available for individual or bulk cartoning.